Pour 1 cup of vodka into a bowl or container. Sprinkle the gelatin over the vodka. Let it stand for about two minutes. Note: You can use a flavored vodka like vanilla vodka or whipped cream vodka. 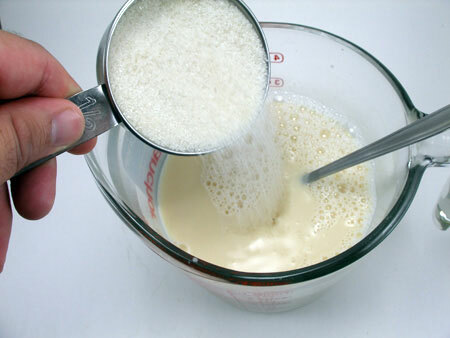 In a pan, boil 12 ounces of evaporated milk and pour it into the gelatin mixture. Mix well until the gelatin dissolves completely. 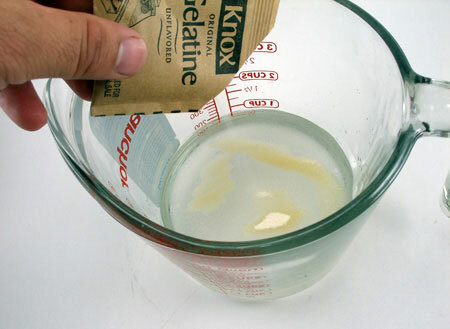 Add 1/2 cup of sugar or brown sugar and stir until sugar dissolves completely. 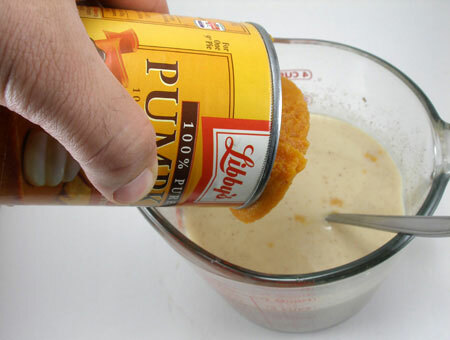 Add 2 teaspoons of pumpkin pie spice, 1 teaspoon of vanilla extract and 1 can (15 oz.) of 100% pure pumpkin to the gelatin mixture. Stir well until everything is mixed completely. 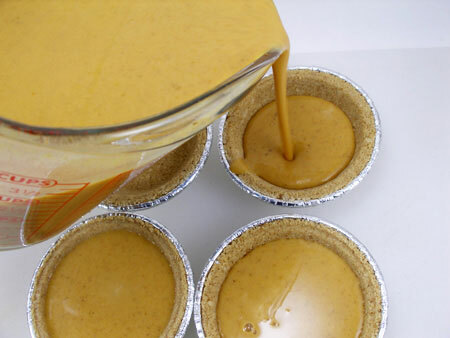 Pour pumpkin pie jello shots mixture into mini graham cracker pie crusts and place them in the refrigerator. 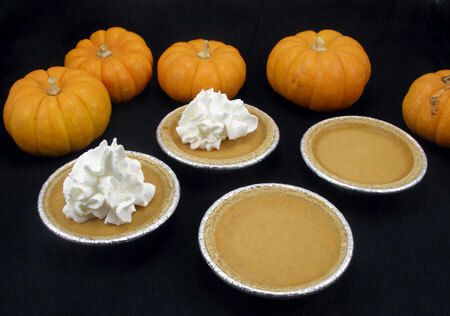 Refrigerate the pumpkin pie jello shots for about two hours or until firm. 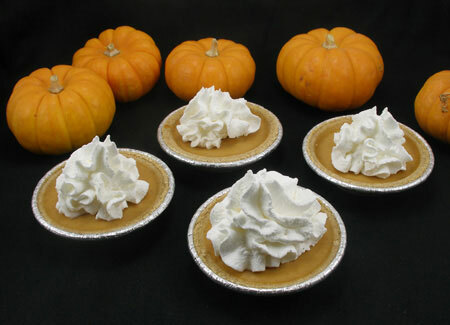 Once the pumpkin pie jello shots are firm, garnish them with whipped cream. Note: You may also add fresh raspberries.